I need to find a quicker way to get my posts up on the blog. I’ve downloaded WordPress for iPhone so let’s see if it helps. 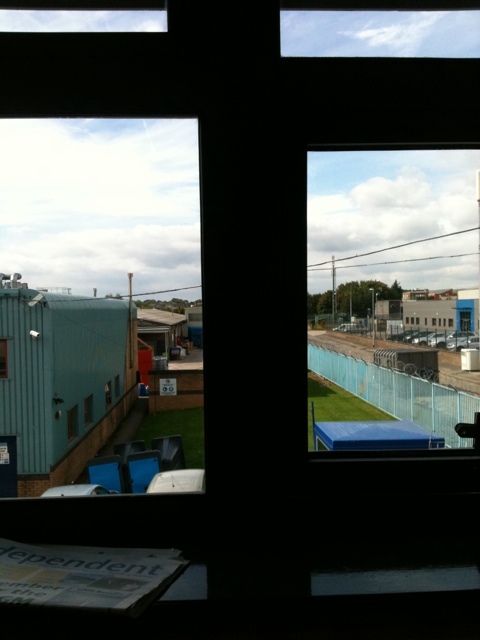 Apologies for the mundane pic – its the current view from my window in sunny Crossgates, Leeds.